The Studio Gear color palette is vibrant and original - the colors are true, pure, and precise. The simplicity and quality in the eyeshadows and lipsticks provide staple colors for any look, whether it be timeless or trend. 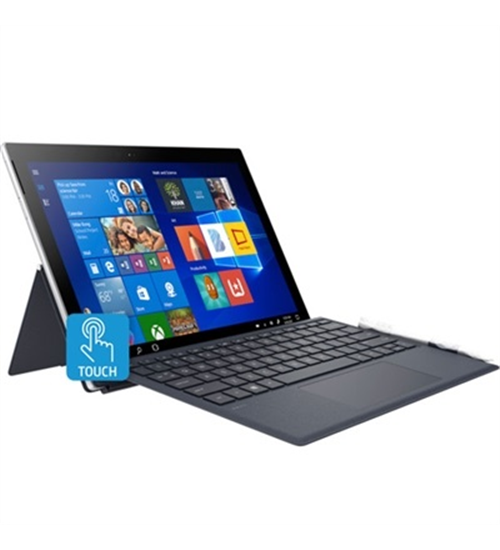 Customers ask for products by name and keep coming back again and again. They do not conduct animal testing on their products or ingredients, nor ask others to test on Studio Gear Cosmetic's behalf, except when required by law. They evaluate their finished products in clinical tests on volunteer panels. 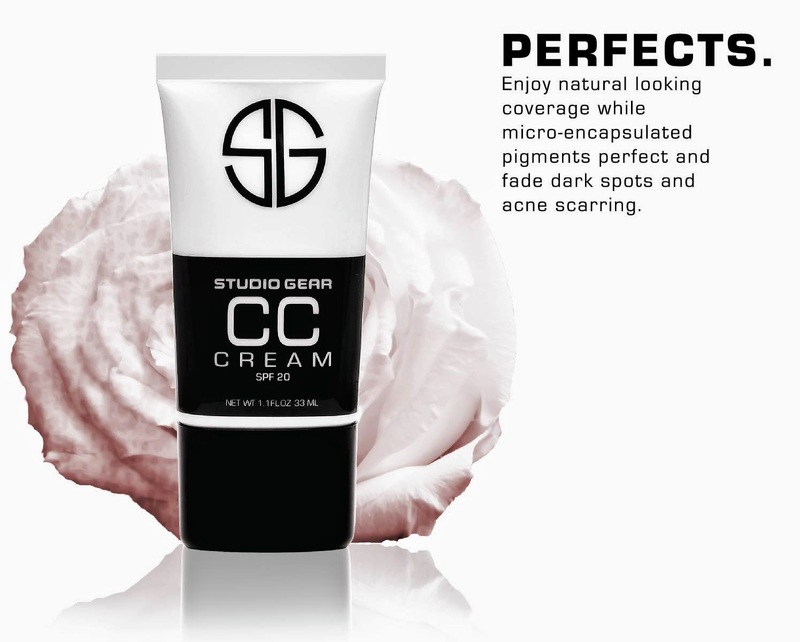 Studio Gear says: "Micro encapsulated pigments deliver a fresh does of color that adapts to your own skin tone creating the most natural looking coverage. This lightweight, oil free cream is infused with Hydra-Extend technology that provides up to 72 hours of continuous hydration. Skin nourishing and brightening ingredients help to correct and maintain a youthful complexion." 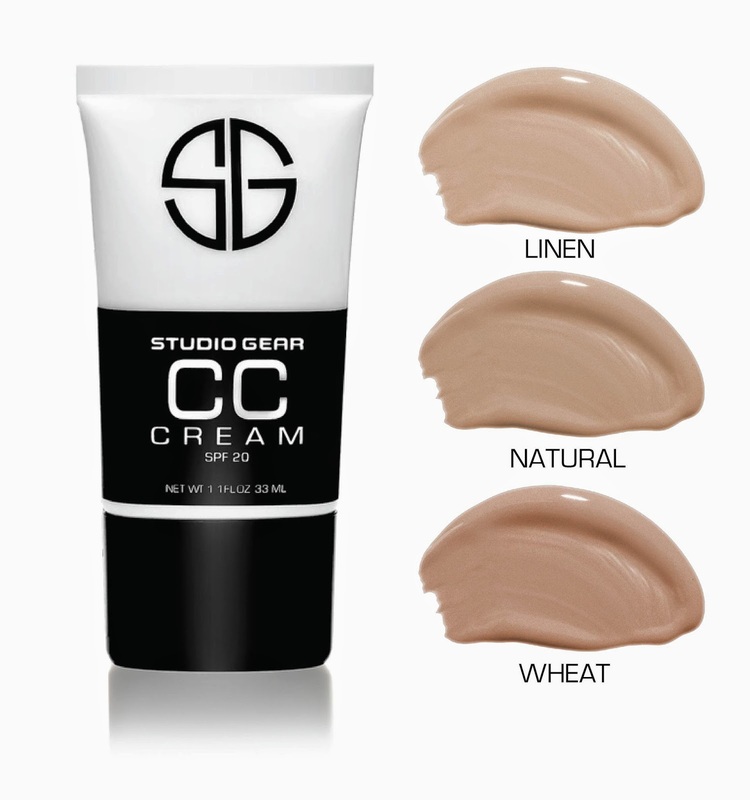 The Hydrating CC Cream comes in a select three shades : Linen, Natural and Wheat. What I say-Think lightweight coverage that made my skin look great. I have very oily skin so this was not the perfect cover for me but I still really liked it. it went on smooth and I think it would work better for somebody with normal skin. Since there are only 3 colors you might find an issue with a match in color. 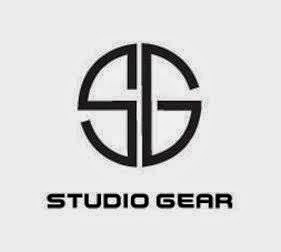 Studio Gear Cosmetics is sponsoring my blog. Opinions are my own and I have the right to state my likes and dislikes. This does not influence my standing review. 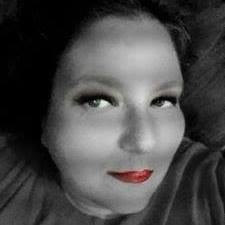 I do NOT earn money from the links; no affiliate links involved.